Fall in love with this cute 3 ft bear sculpture. Colors can be customized to match a theme or a type of bear.......know anyone who would like a panda for their birthday? 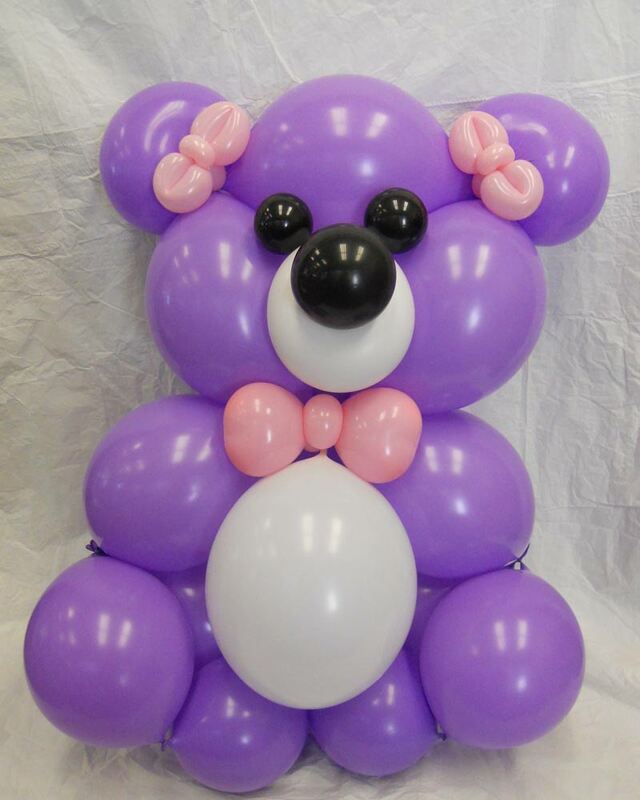 Click the button below to add the Giant Balloon Bear to your wish list.